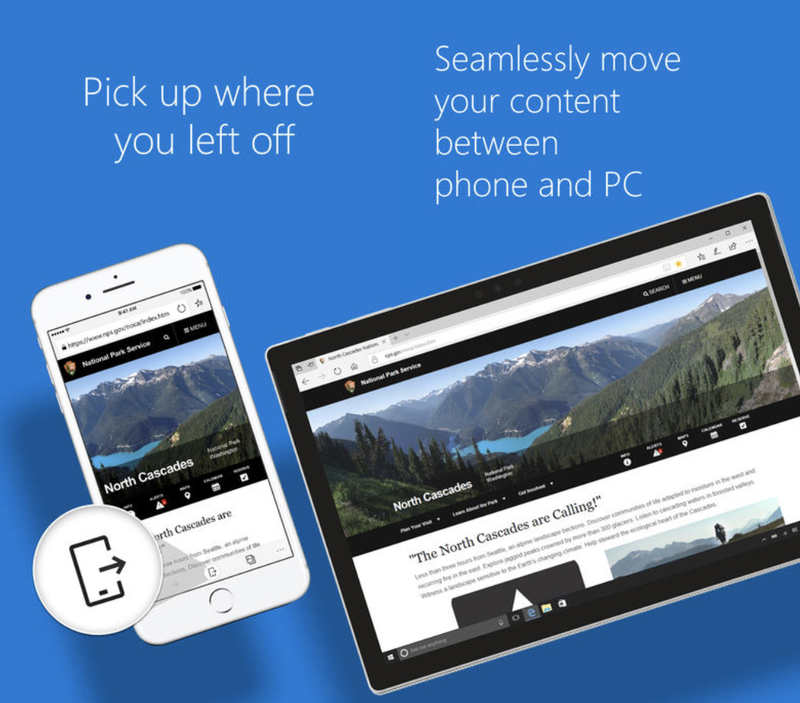 Microsoft’s Sean Lyndersay has confirmed that they’re working on an iPad version of the Edge browser, which made its debut on iPhone and iPod touch in December of 2017. He didn’t clarify if the iPad version supports tabbed browsing. It’s also unclear at this moment if Edge for iPad will be a new app or an update to the existing iPhone and iPod touch app, which is available at no charge from App Store. 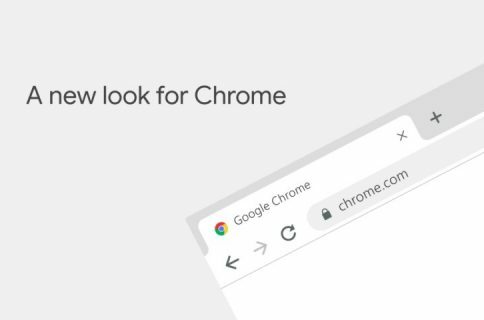 It should be noted that Edge, like any other third-party web browser distributed through App Store, uses the WebKit rendering engine rather than Microsoft’s proprietary technology. Here’s the promotional video showcasing Edge for iPhone. 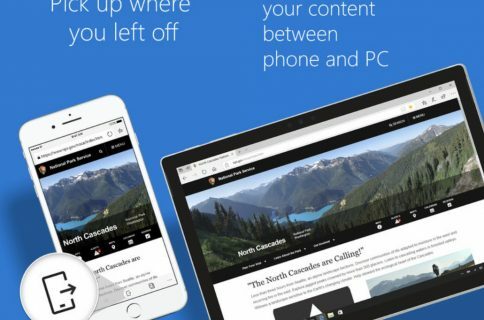 With the Edge browser, users can synchronize their favorites, passwords and content across devices and pick up where they left off from their Windows 10 PC. 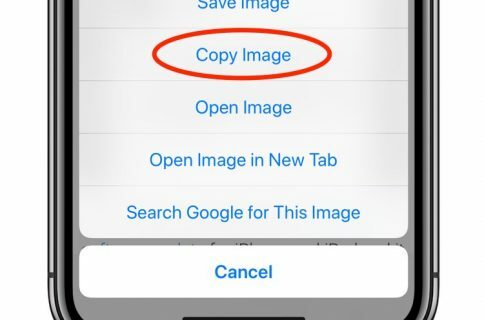 The browser also includes a built-in QR code reader, voice control, a private-browsing mode that won’t save any of your history or data and a Hub feature that makes it easier to find, view and manage your content on the go. The beta should be available early this month.